Approval voting is better than plurality voting, America. Maybe Trump’s ascendance will finally force us to see it. 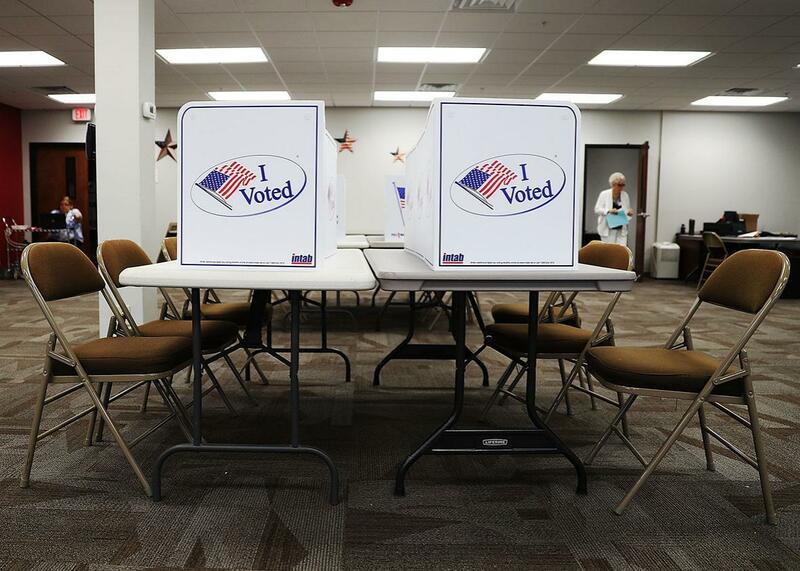 Voting booths are ready for voters at an early voting site in the Supervisor of Elections office on Oct. 24 in Bradenton, Florida.